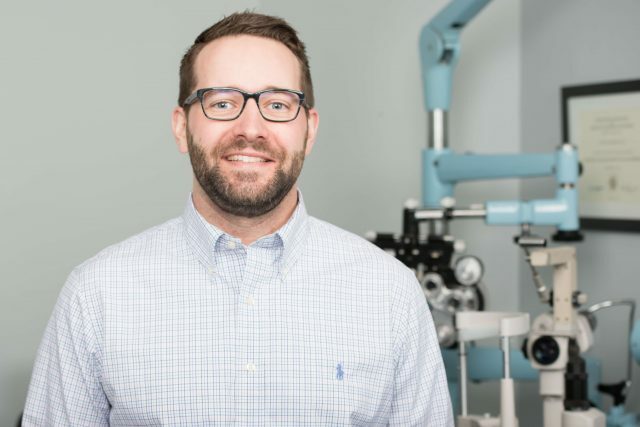 Our eye care center mission is to provide compassionate eye care in Winnipeg, MB by a dedicated team of professionals using the latest technical and medical equipment. Most people think about colour or maybe emotions or even expressions. 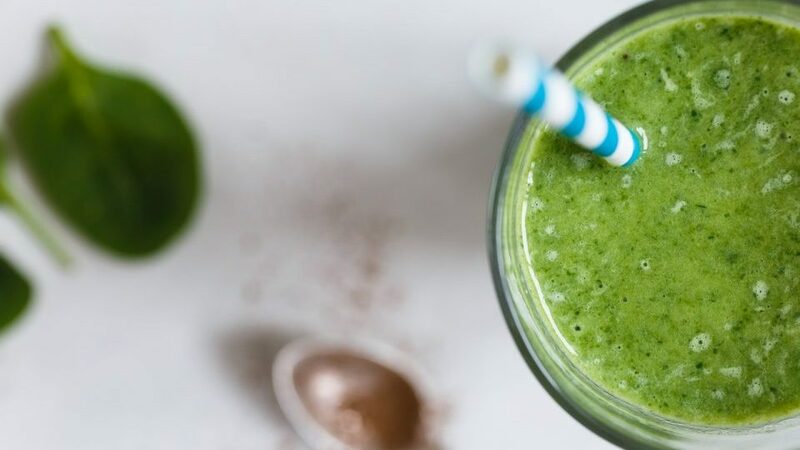 But what if we told you that your eyes could tell us all about your general health! What if we told you that eye diseases like Glaucoma could lead to blindness without a single symptom until it was too late? At Armstrong & Small Eye Care Centre our Winnipeg optometrists have been telling people what their eyes say about them for over 100 years. That's a lot of eyes and a lot of experience. Hands down the best service I've had getting glasses. Was easy to get an appointment, and even easier getting the frames I wanted. Will definitely be returning. Thanks to Amanda, Corrina, and the rest of the staff. 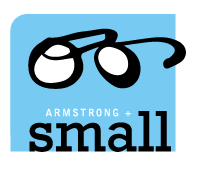 Great first experience at Armstrong & Small Eye Care Centre. Reception was friendly and helpful when booking the appointment and upon arrival. All staff were friendly and thorough in explanations behind testing and what to expect, making me feel comfortable through the entire process. Dr. Lepage was welcoming and patient during the eye exam, providing explanations to my questions. I would 100% recommend this business. As an added bonus, they use the Local Frequency App! Very helpful getting my first prescription right. Oh my, this should be everyone's first stop for eye care/optometrist. The reception area staff is top notch and truly make you feel welcome and their priority. Dr. Small is treating our 95 yr old mother for dry eye disease and his knowledge, wisdom, research, and care is exemplary. They will do everything that is humanly possible to accommodate you and your eye needs. The clinic significantly altered my opinion of optometrists/eye doctors. We highly value doctors who work collaboratively with family physicians, eye surgeons and ground breaking research. Armstrong & Small now have a family of new patients! Thank you to the entire staff. Helped out in a pinch! Armstrong & Small saved me when I accidentally ended up without contact lenses. I was not even a patient with their office, but they quickly helped arranged having lenses for me like I'd been going there all my life. Awesome service and very caring staff. Doctors are intelligent and know their stuff. Wonderful experience, keep up the good work! Great attention to detail and overall experience here! I saw Dr. Radowic for contact lens fitting and could not have been more impressed - highly recommended. Healthy Sight isn’t a slogan; it’s a way of life that enhances your everyday vision while preserving the well being of your eyes. It means getting regular checkups to make sure your vision health is optimal. 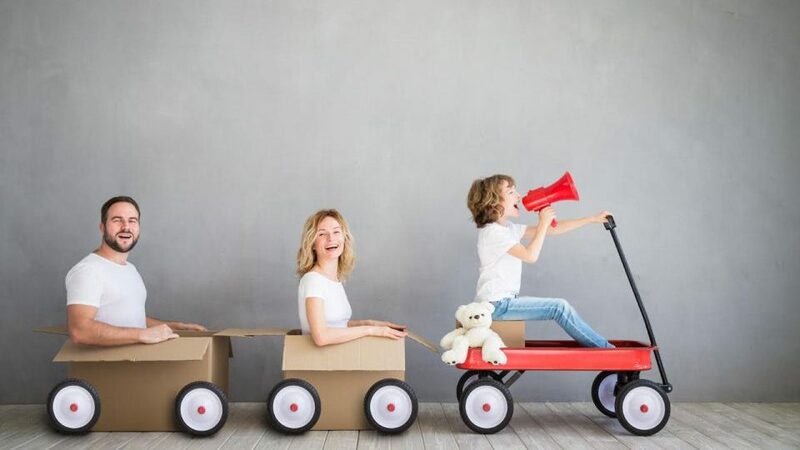 Vision is arguably the most important of the five senses; it plays a crucial role throughout childhood and beyond. 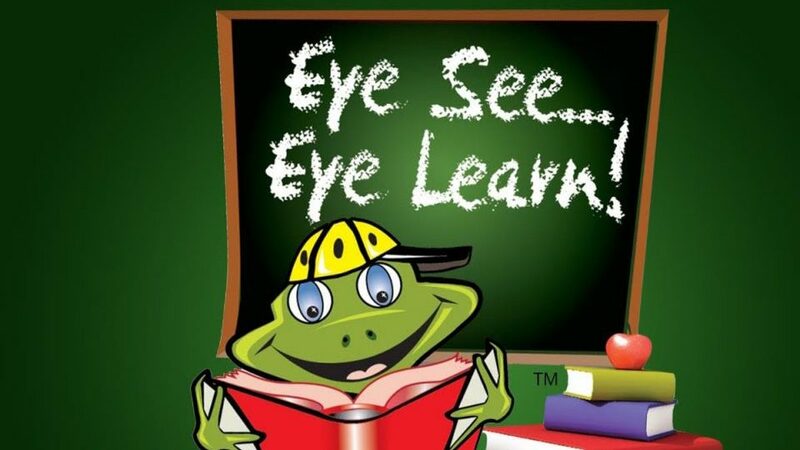 It It is important to understand how vision helps their children develop appropriately. Please call our office at: 204-809-8757 for further instructions. 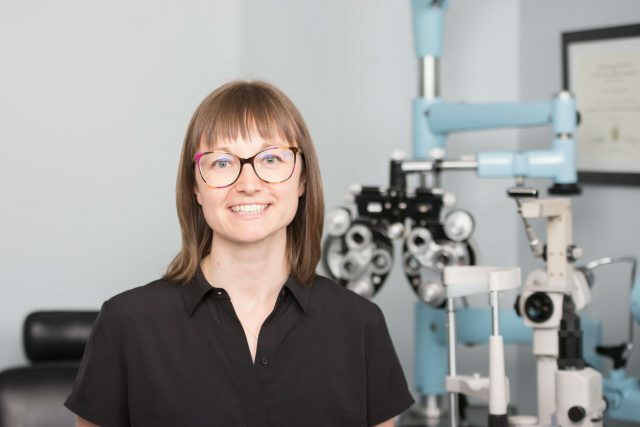 If you are experiencing an urgent eye issue, please proceed to Misericordia Health Centre’s – 24/7 Eye Care Centre in Winnipeg at 99 Cornish Ave.
MunicEyeWear was founded 20 years ago to create modern eyewear that would accessorize today’s look. Eyeglasses should fit as perfectly as shoes, a handbag, and a belt fit an outfit. In the time of careless mass production, people seek handmade feels and dedicated finishing. 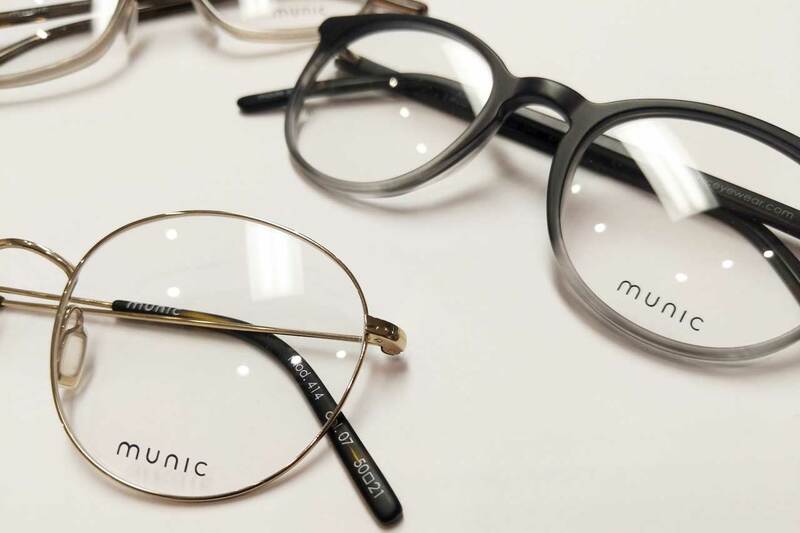 This attention to details inherent in all MunicEyeWear frames has received international recognition. Etnia Barcelona frames are meant to stand out of the traditional clichés and free from the fashion shackles. All their frames are named after a city in the world, a way to remember Etnia Barcelona’s cultural and artistic anchoring. We have over 100 years of experience in eye care and eye exams in Winnipeg, MB. 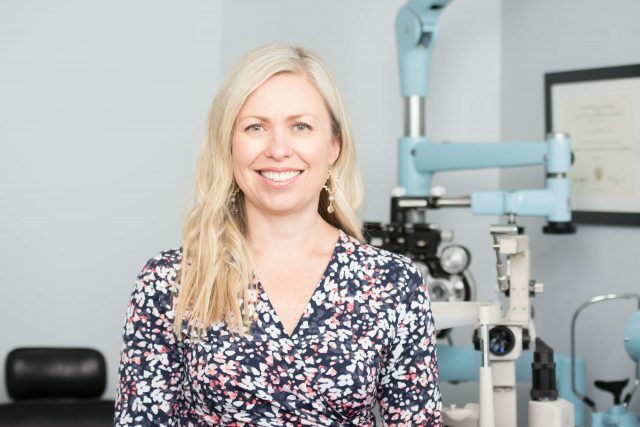 Our team of eye doctors in Downtown Winnipeg, MB specializes in eye exams for all ages, starting from pediatric eye exams for toddlers and pre-schoolers, to comprehensive eye exams for detecting eye conditions like glaucoma, cataracts and macular degeneration. 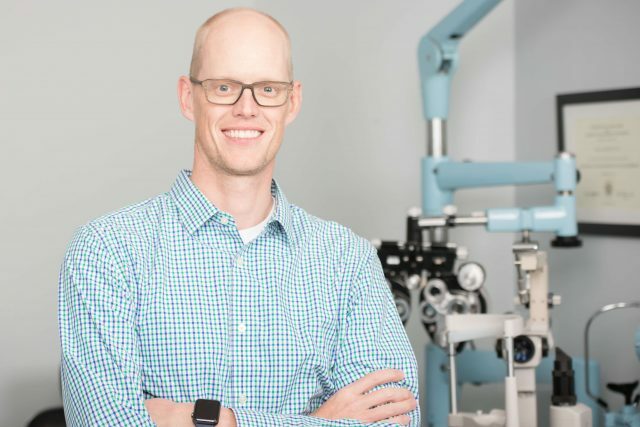 From our office in Winnipeg, Armstrong & Small Eye Care Center serves patients from all over the province of Manitoba including Downtown West, Wolseley, River Heights, Saint James and West End – schedule an appointment today. If you have a moment, please give us your feedback about our site and your experiences with our Winnipeg eye doctors.